Jose Fernandez was 24. 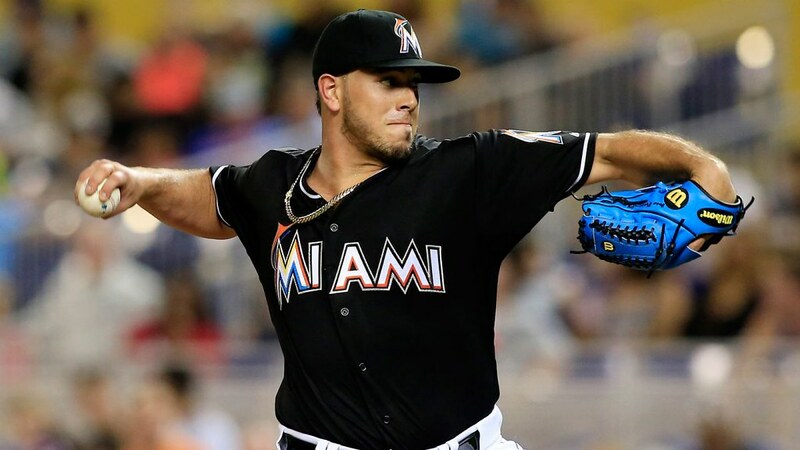 He was the Miami Marlins pitcher who was named Rookie of the Year in 2013 and was in the midst of his finest season in the majors. I challenge you to watch this video and not tear up. I was instantly reminded of the terrible boat crash that killed Tim Crews and Steve Olin, and injured Bobby Ojeda during spring training 25 years ago. What a huge loss for the Marlins, MLB, Jose's family, and all his fans. I was watching Vin Scully's final L.A. Dodgers broadcast of his illustrious career, and he brought up an anecdote about Jose Fernandez, in which Jose asks the question, "If you were given a book containing the entire story of your life, would you read the ending?" Rest in peace, Jose. What a terrible loss. That Tulo GIF permanently endeared both of them to me.